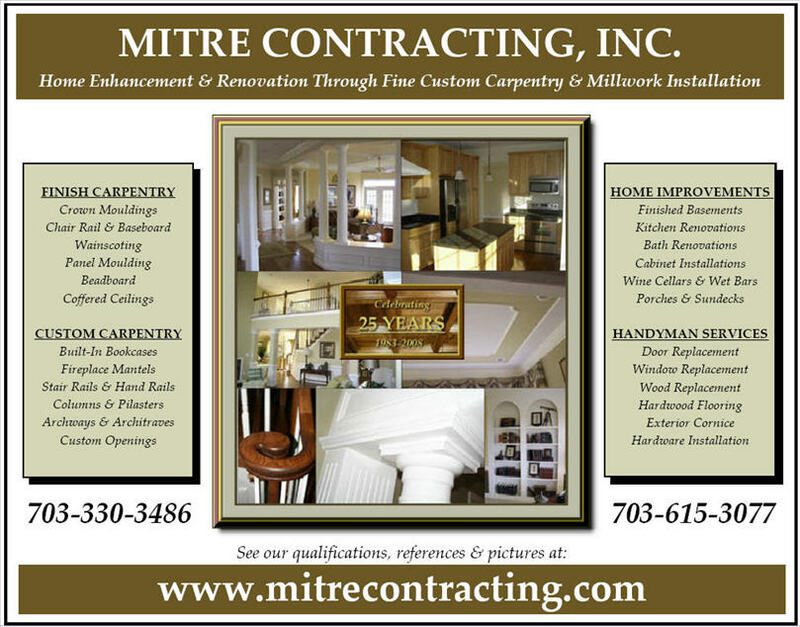 Contact Request Form - MITRE CONTRACTING, INC.
Built-Ins, Built-Ins and more Built-Ins! A versus B ... Better Quality?